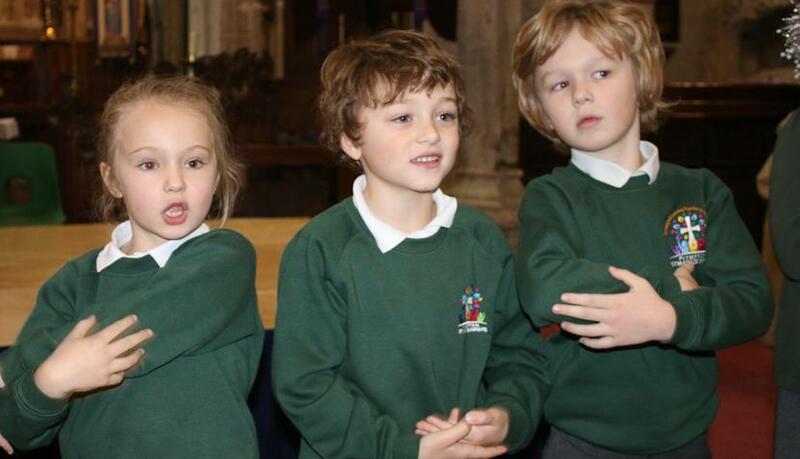 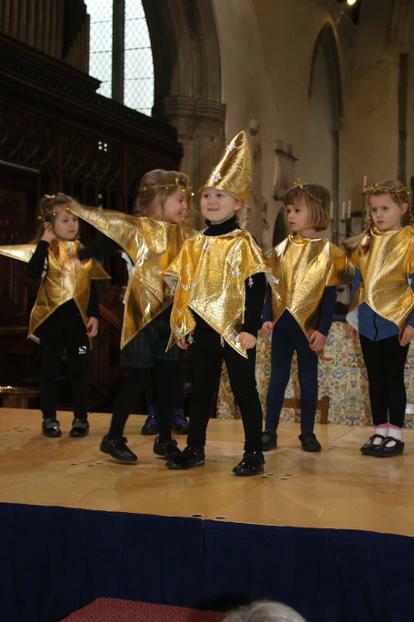 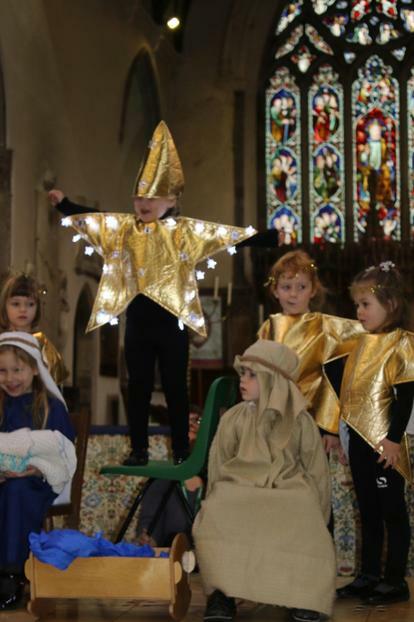 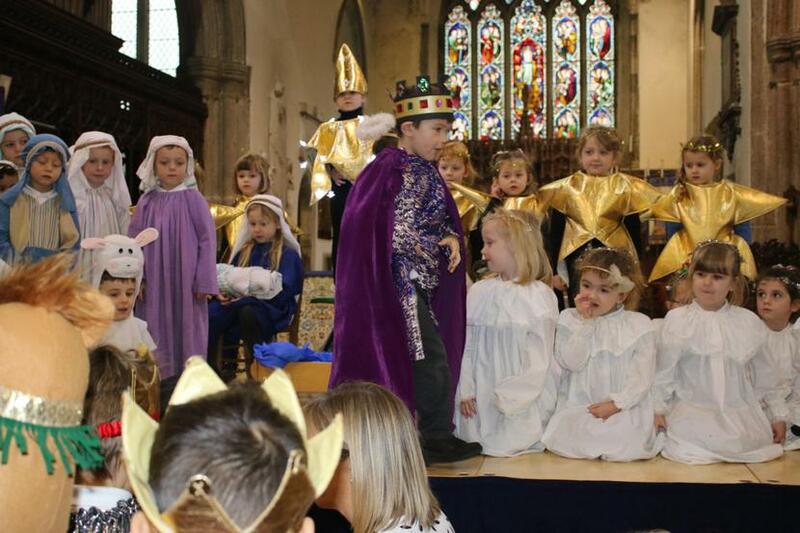 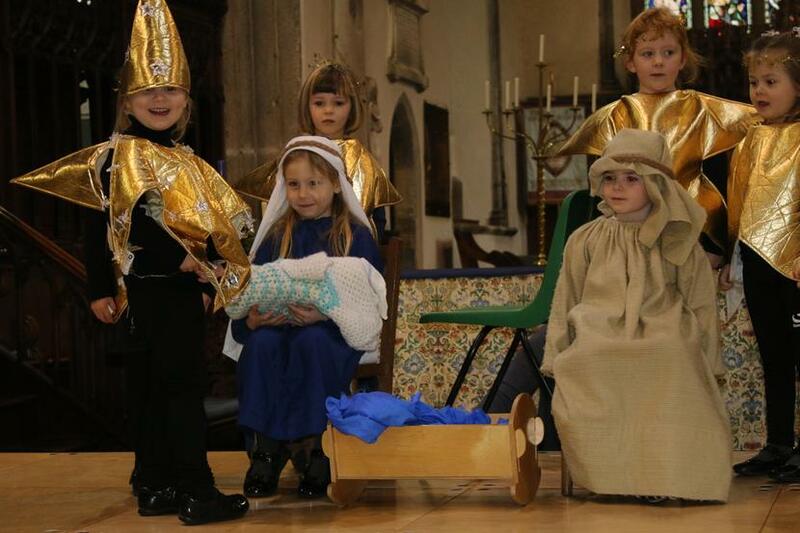 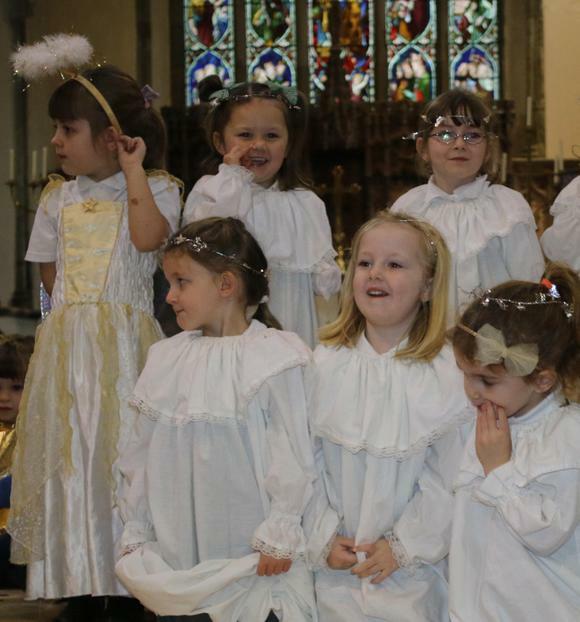 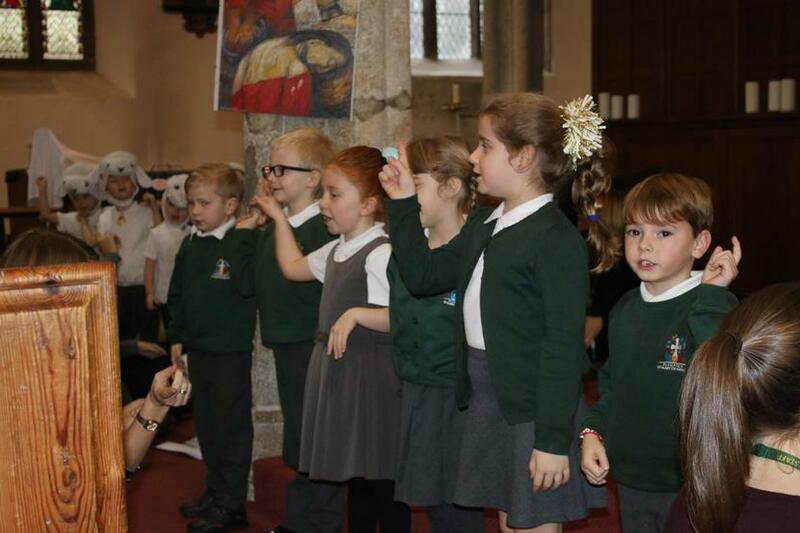 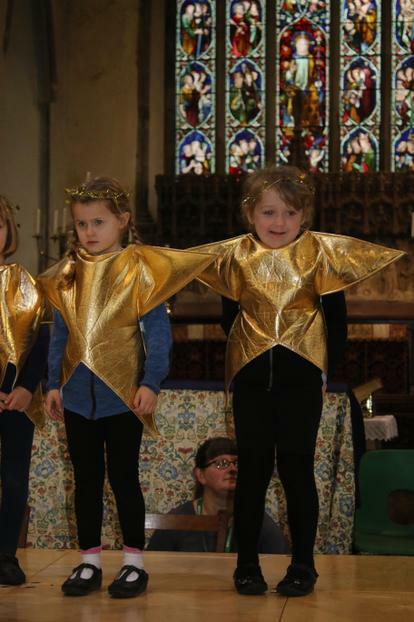 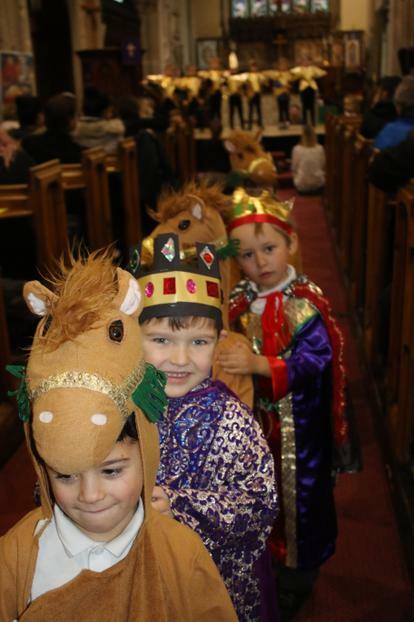 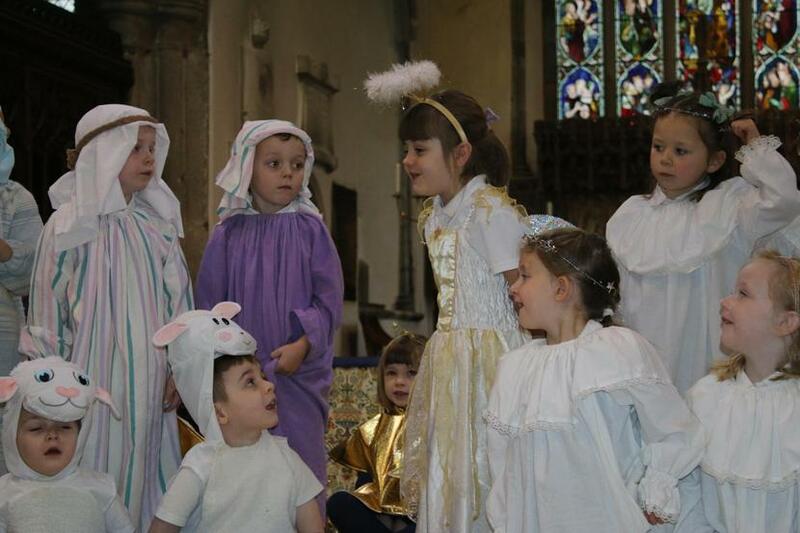 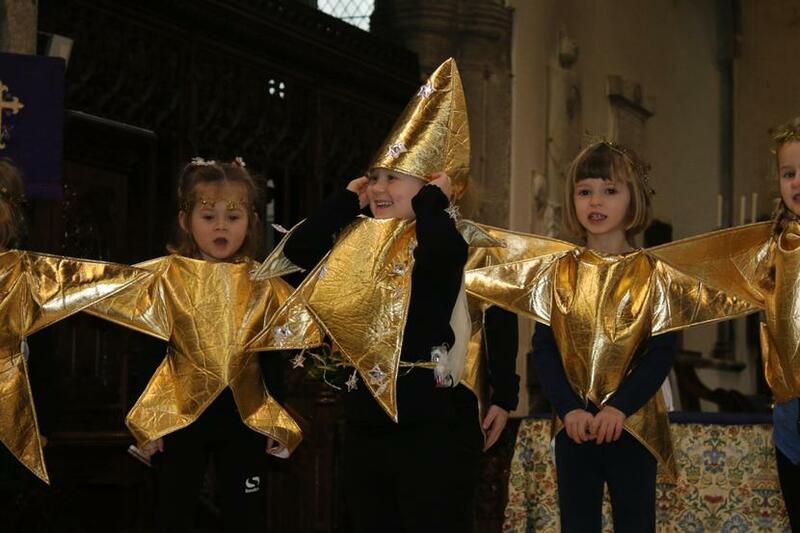 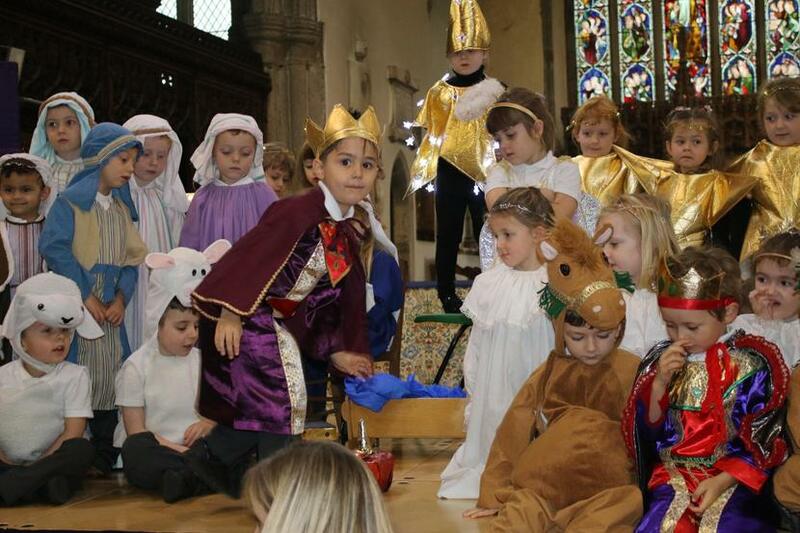 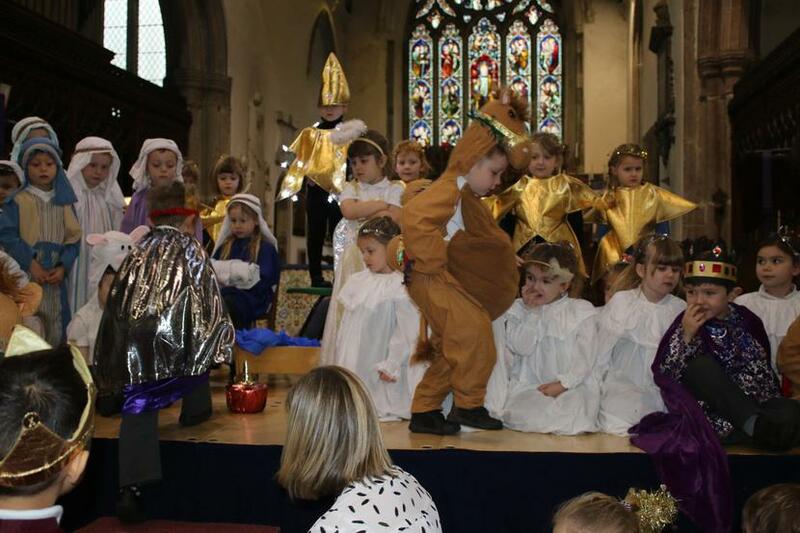 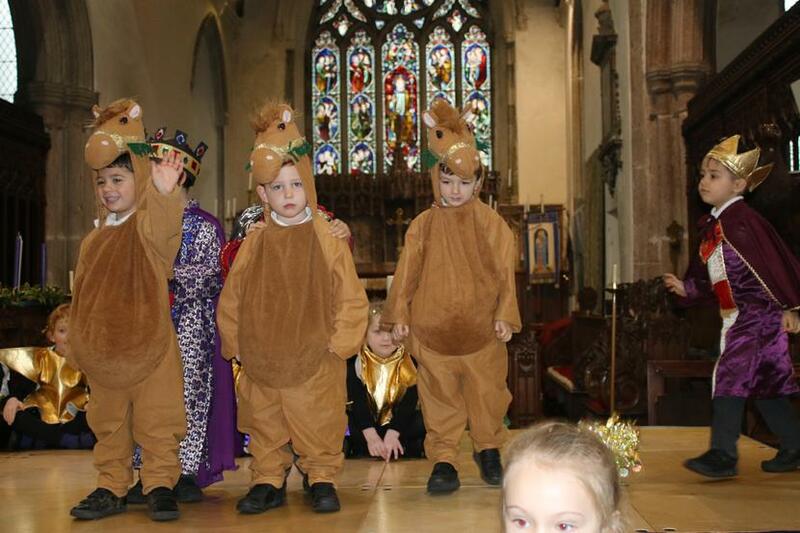 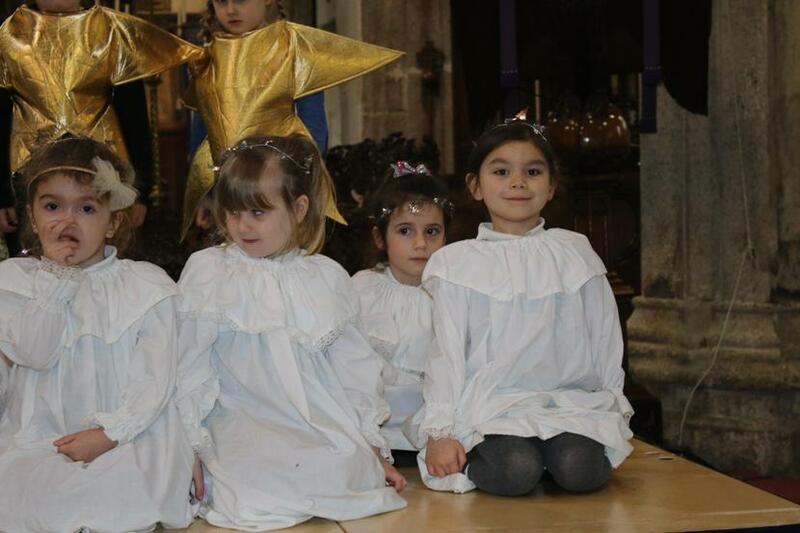 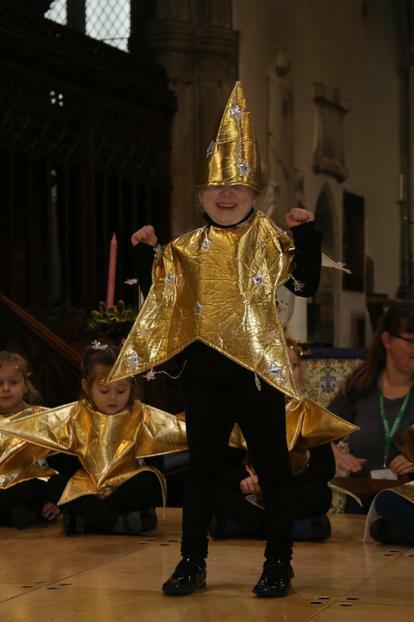 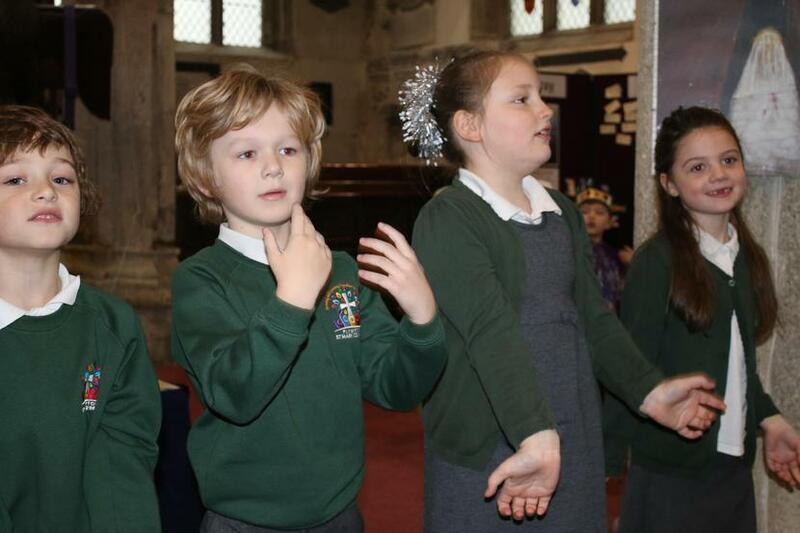 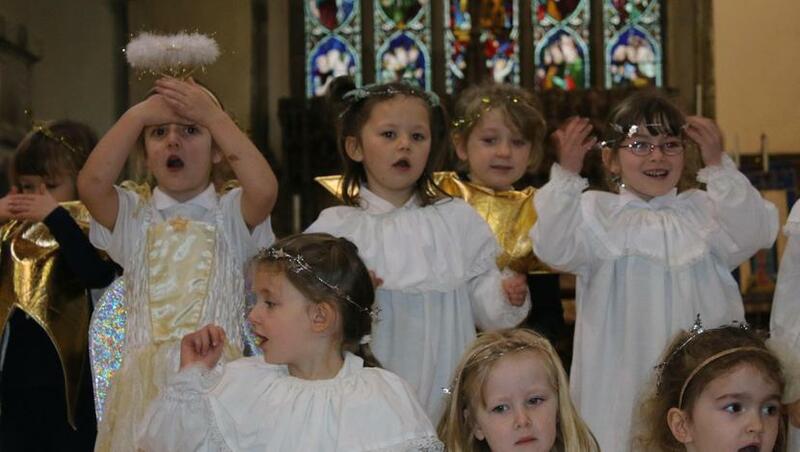 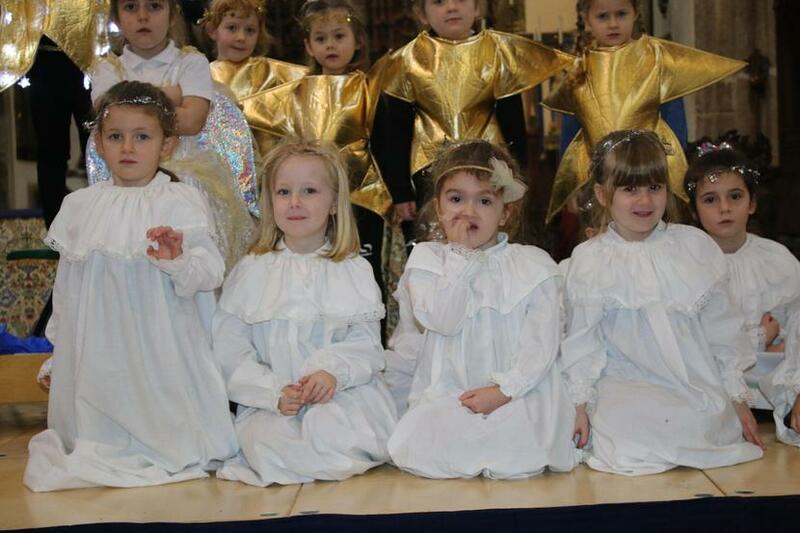 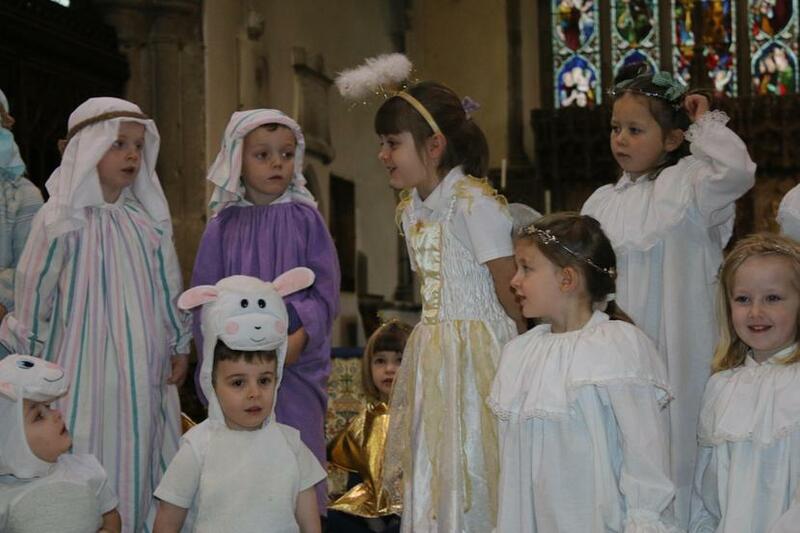 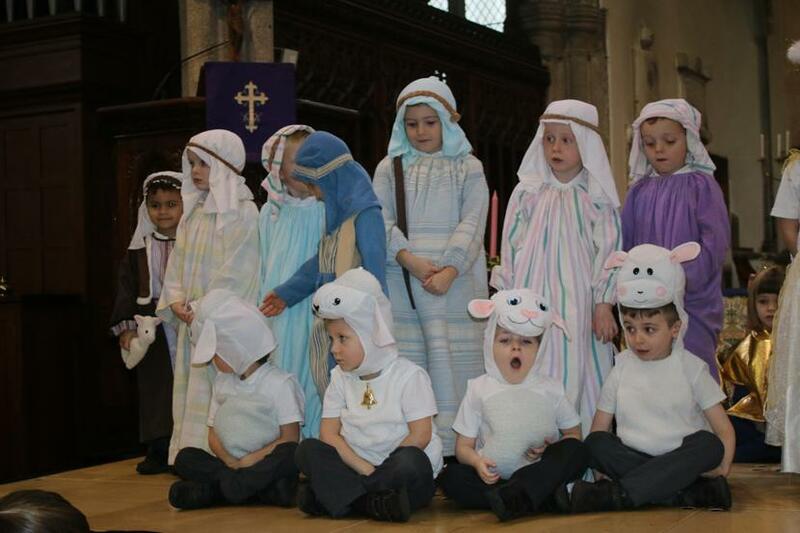 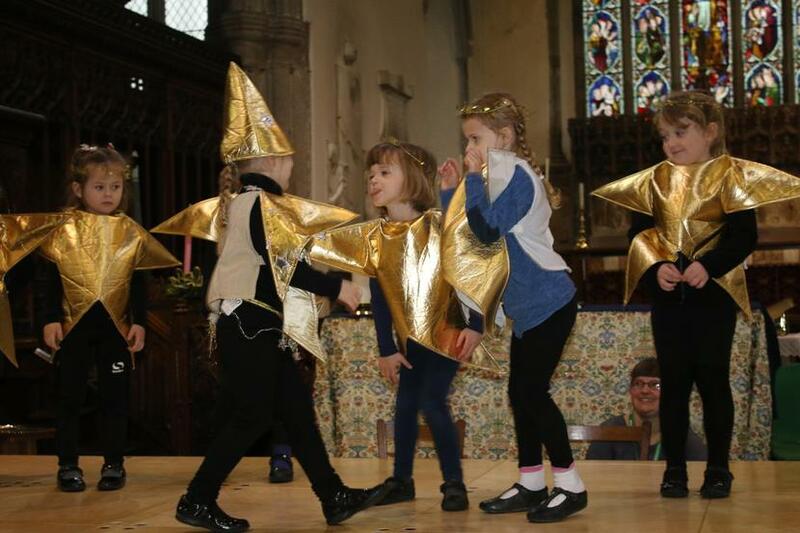 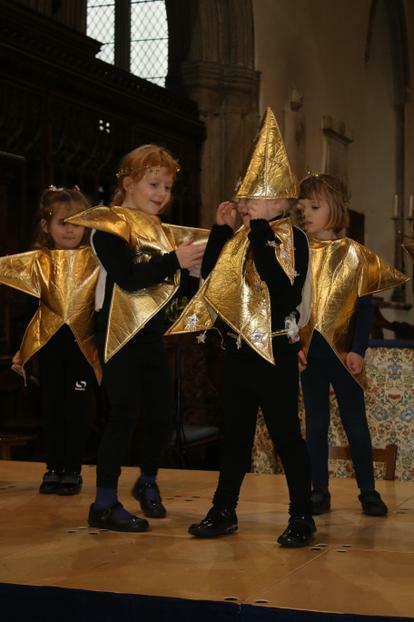 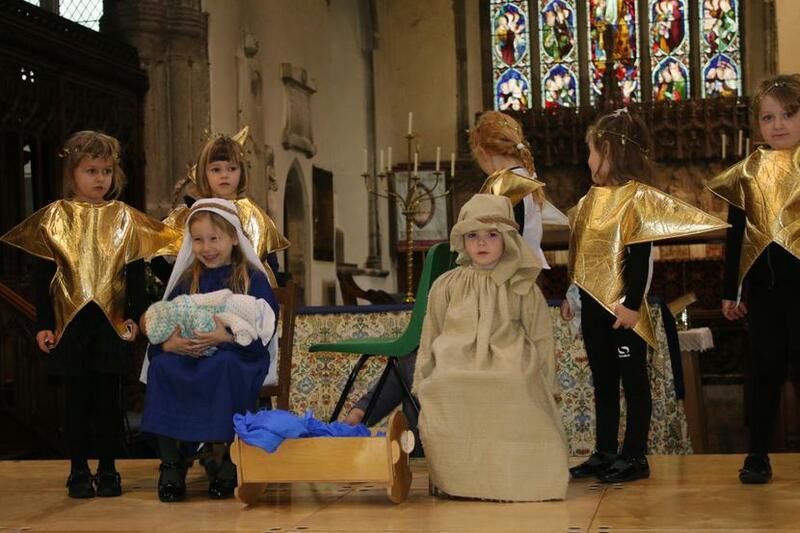 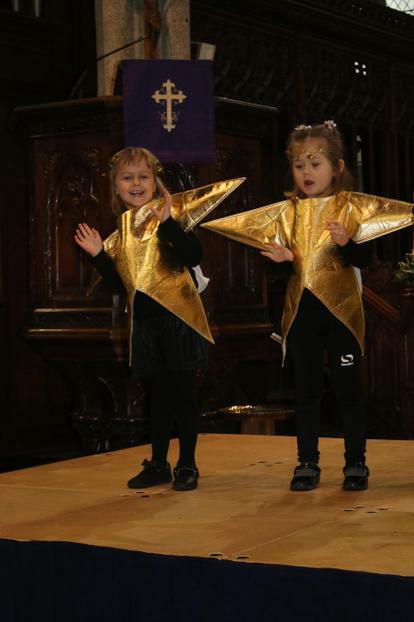 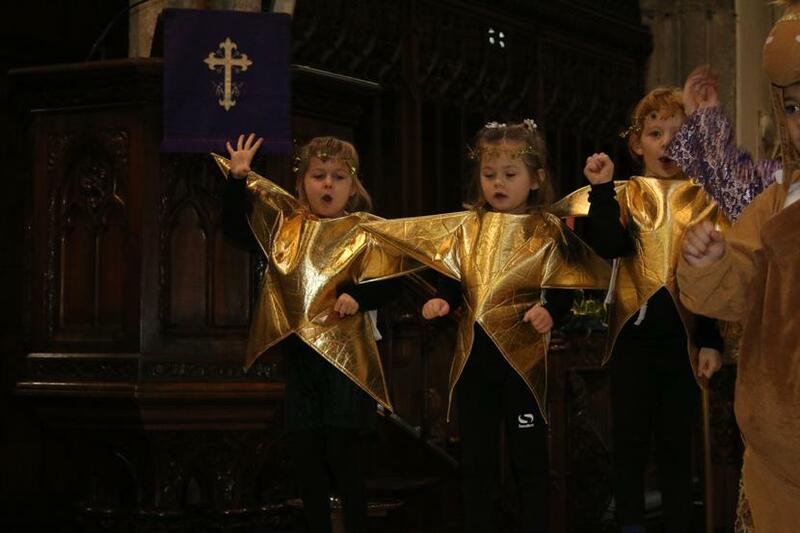 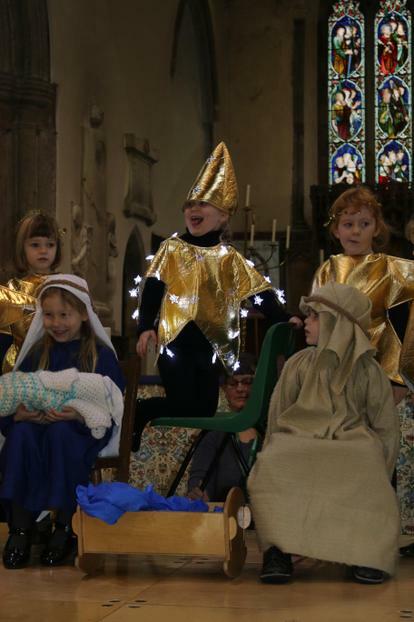 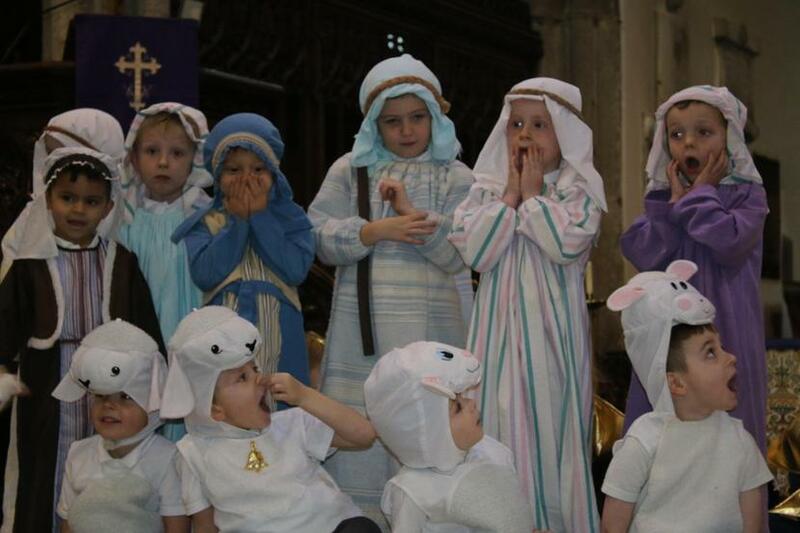 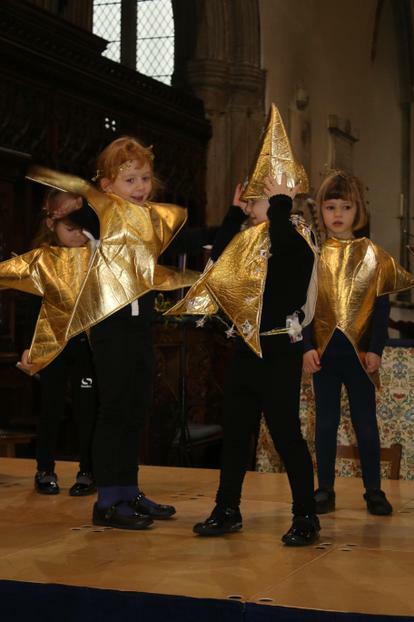 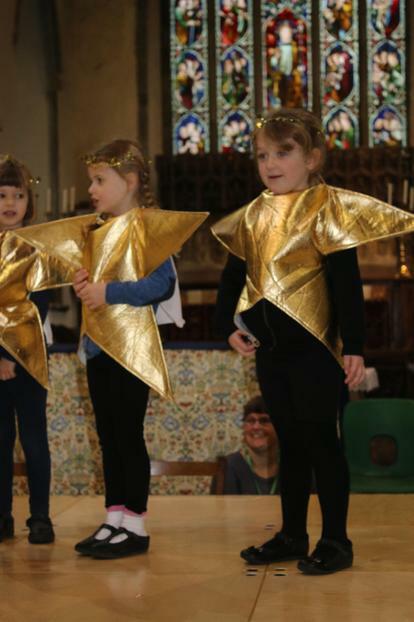 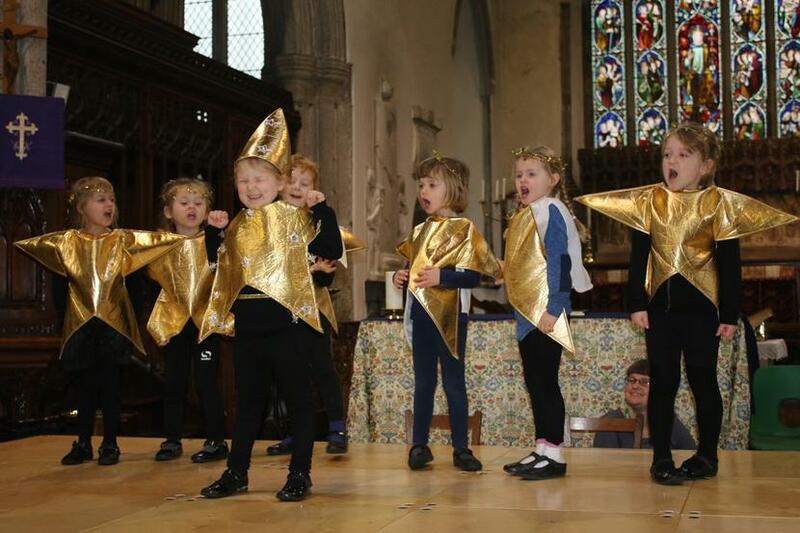 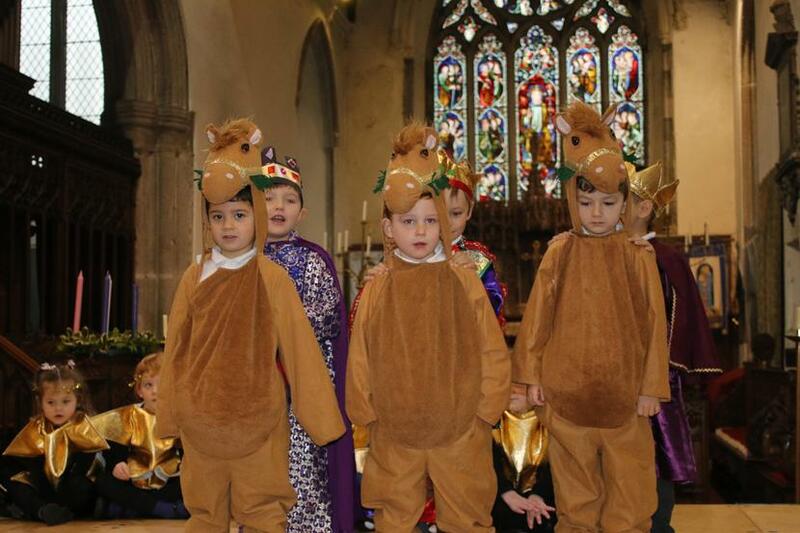 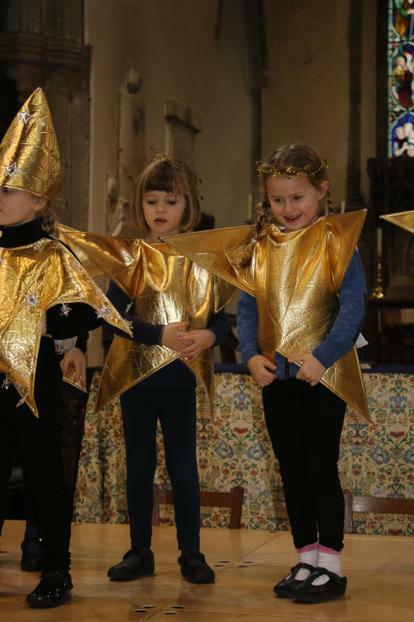 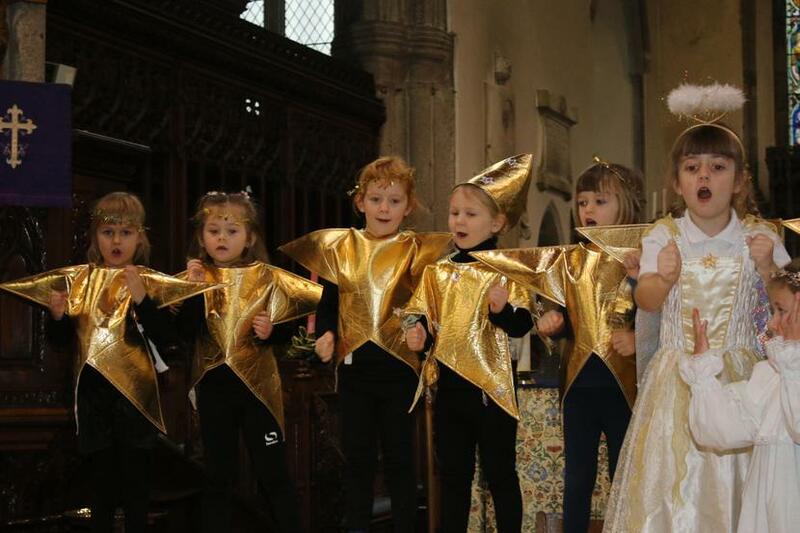 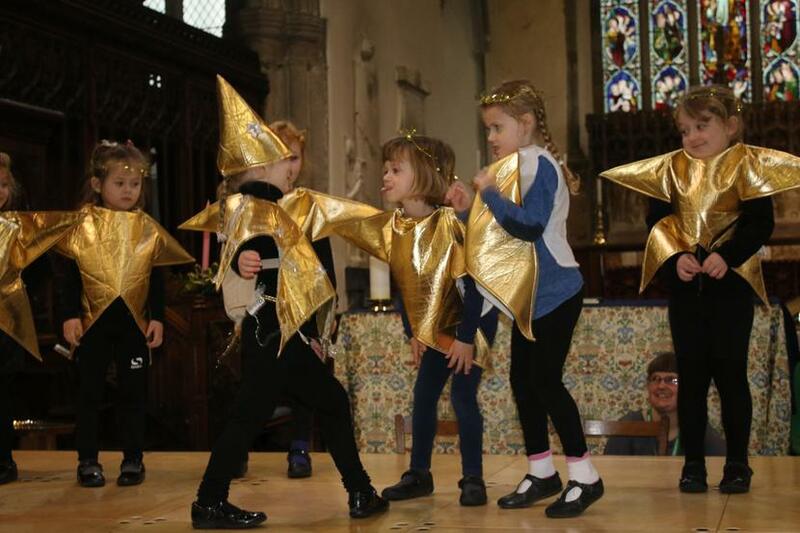 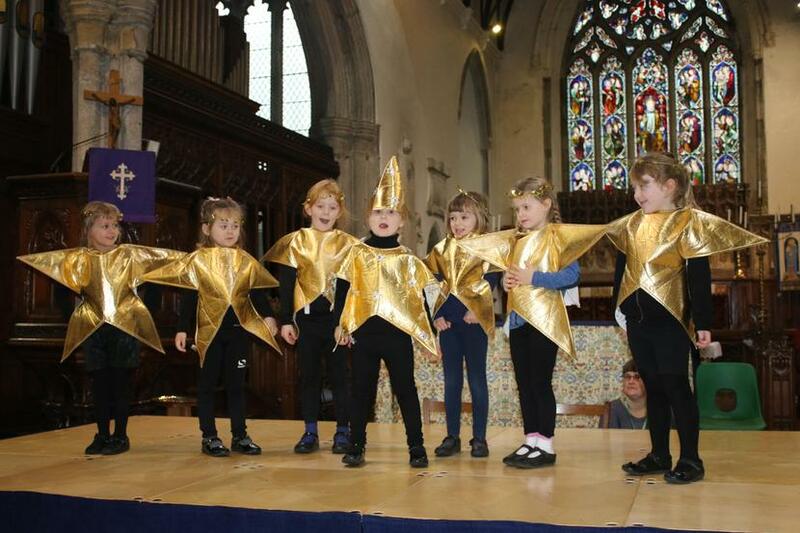 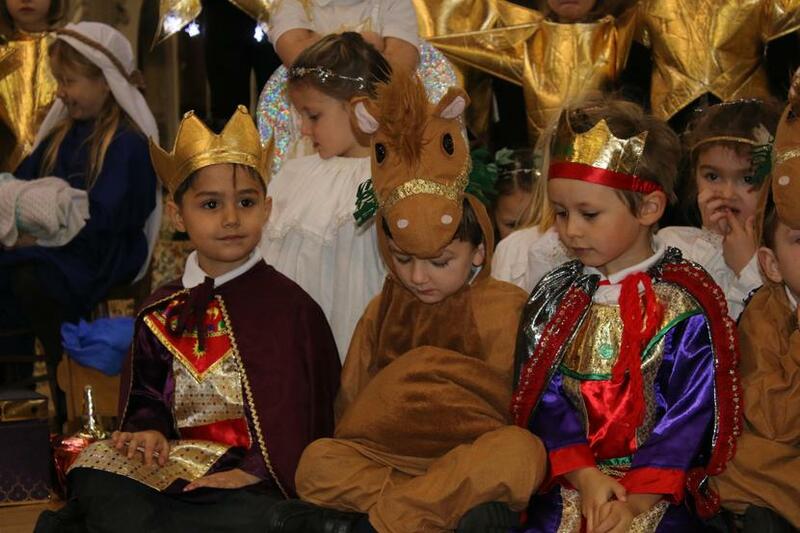 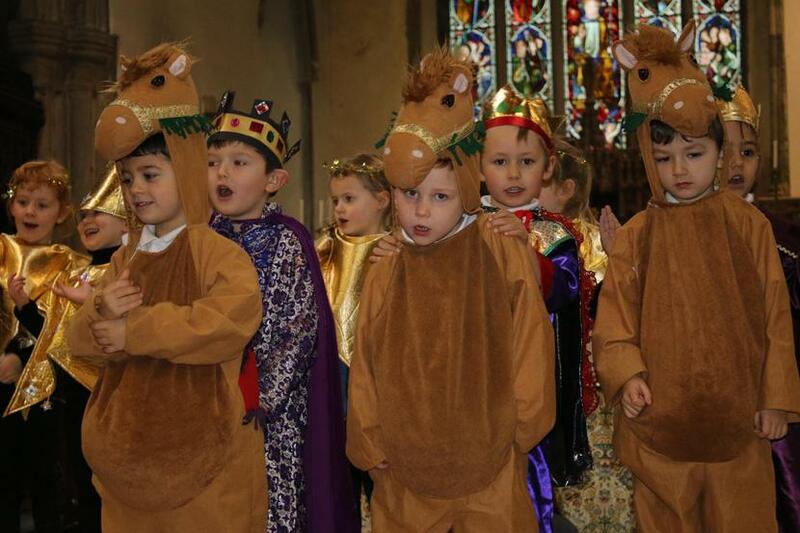 Our EYFS children have this week performed their nativity, Shine Star Shine, in church for our families and friends. 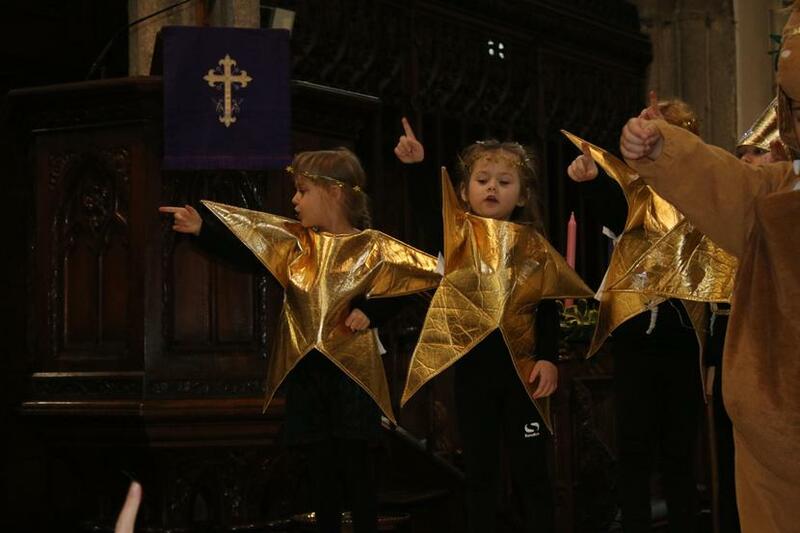 They were absolutely fantastic and really enjoyed telling the story of a big star who lost her shine. 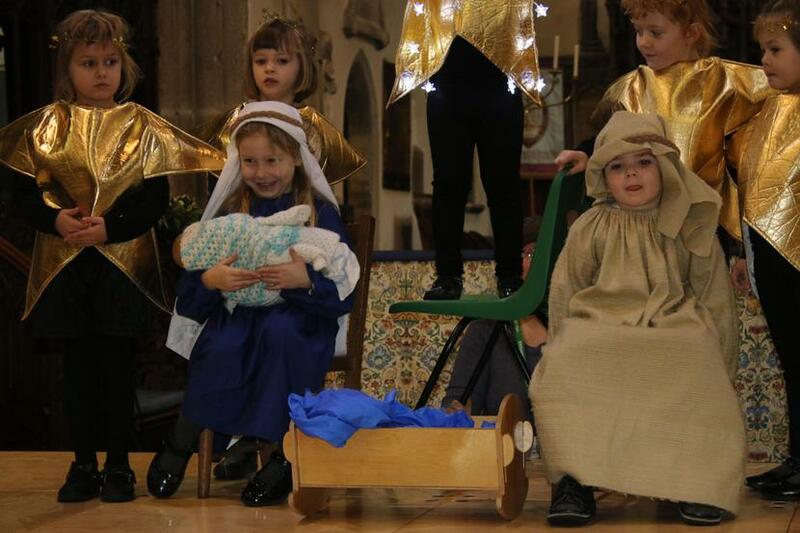 Luckily she got it back just in time to shine her light over the stable when Jesus was born. 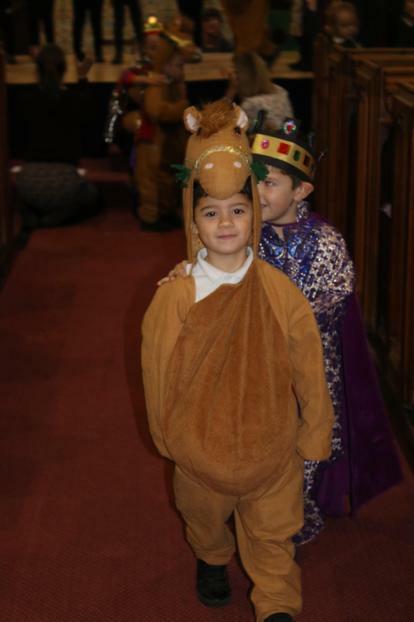 Thank you to all of the staff members and volunteers who helped to make this such a success.